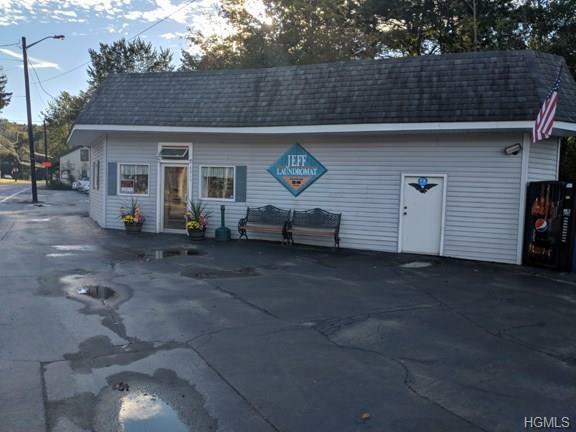 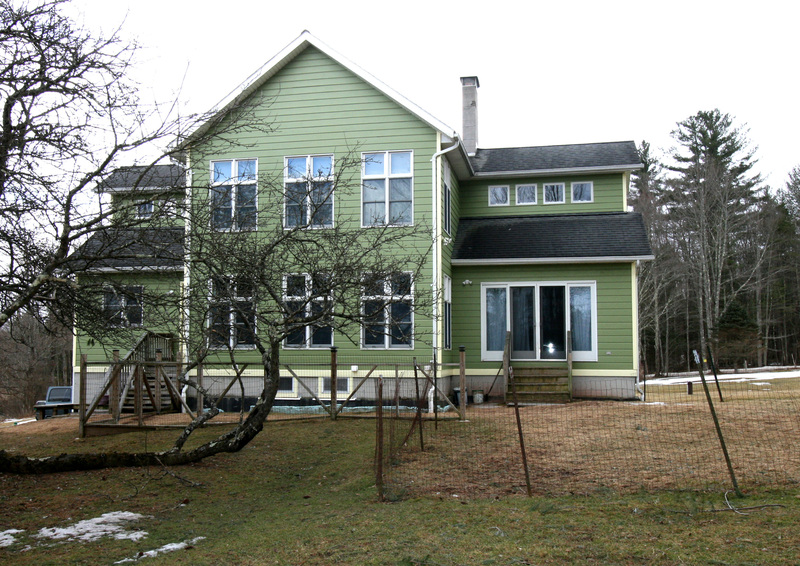 The Jeff Laundromat is a turnkey income producer located in the village of Jeffersonville right on Route 52. 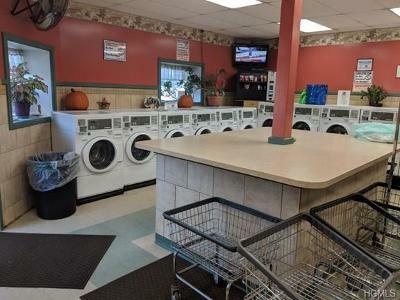 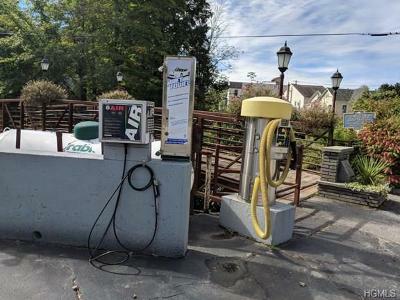 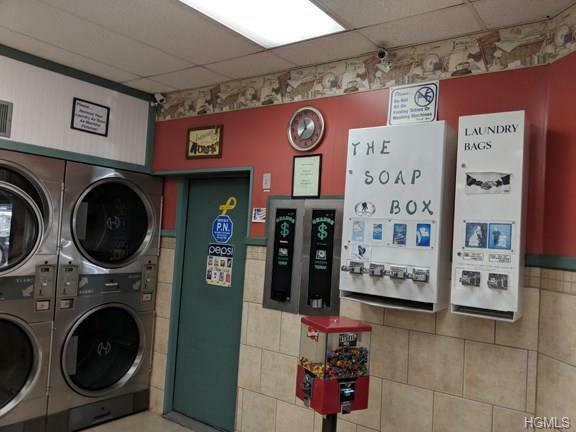 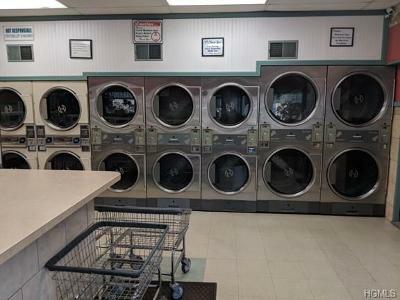 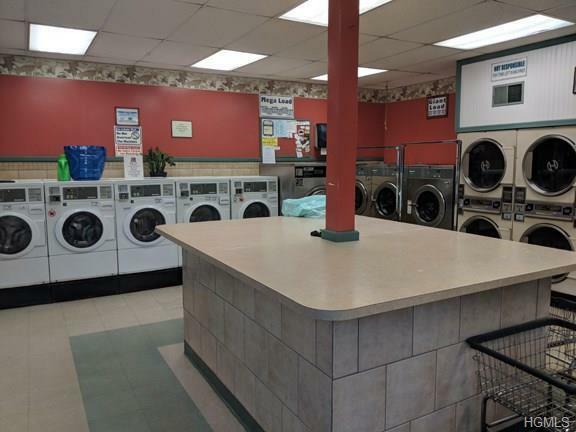 Inventory includes 15 washers, 14 dryers, 2 change machines, commercial car vacuum, commercial air machine, soap vending machine, bag vending machine, candy machine, car wet towel vending machine and a security system. Jeff Laundromat has some of the LARGEST capacity washers & dryers in the area.